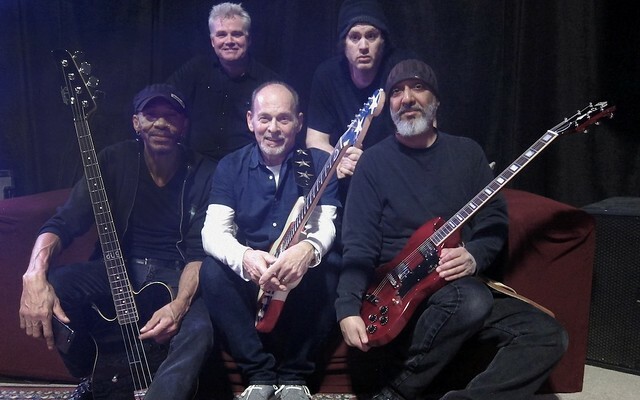 Posted on 07/18/2018 by Mickey McCarter	in Live Review and tagged 9:30 Club, anniversary show, Detroit, free tickets, Kick Out the Jams, MC5, MC50, proto-punk, punk, supergroup, ticket giveaway, Wayne Kramer. Brother Wayne Kramer co-founded the MC5, which released their debut album, Kick Out the Jams, in 1969. With the 50th anniversary of Kick Out the Jams approaching, Wayne gathered some musicians to tour the music of the MC5, and the resulting MC50 supergroup performs at 9:30 Club on Tuesday, Sept. 11. You can win tickets to go with Parklife DC! Posted on 05/22/2018 by Chris R. Smyth	in Live Review and tagged Dream Theatre, Guns N' Roses, hard rock, Howard Theatre, progressive metal, Sons of Apollo, supergroup, The Winery Dogs. You hope that with any band, the whole is greater than the sum of its parts. But when you start with amazing individual parts, the expectations can get quite high. 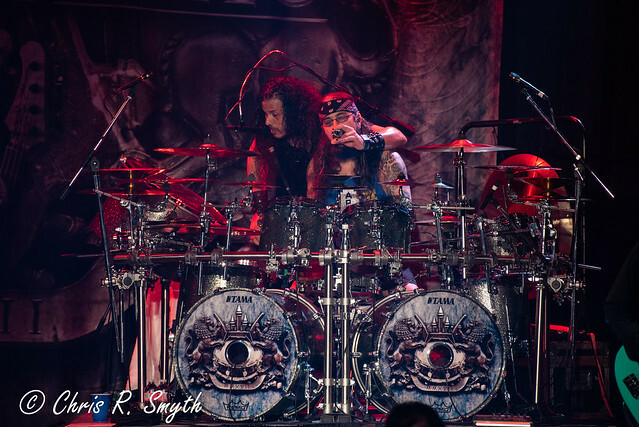 Fortunately, with prog-metal supergroup, Sons of Apollo, those expectations were not only met but exceeded in a thrilling show at the Howard Theatre on Sunday.